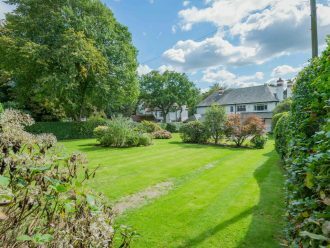 Sunningdale is a period detached residence, individually built in 1920’s. 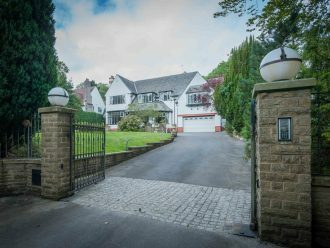 Occupying a prime position, approached via a sweeping elevated driveway and accessed via automatic gates situated on approximately ¾ acre of land. 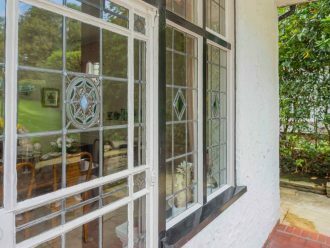 This is undoubtedly an impressive family home offering exceptional space and the inherent character, quality and architechtural merit associated with its era. 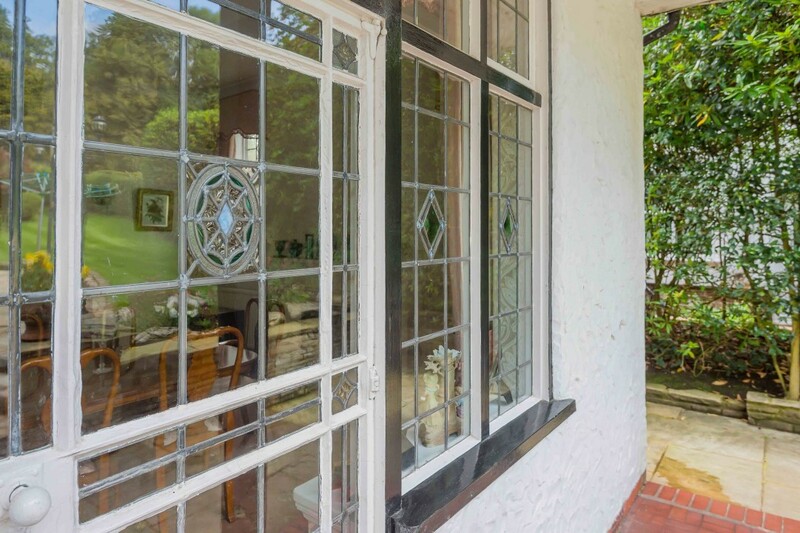 The present vendors have occupied their family home for the last 42 years, however with no expense spared have recently modernised their home whilst retaining many original characteristics. 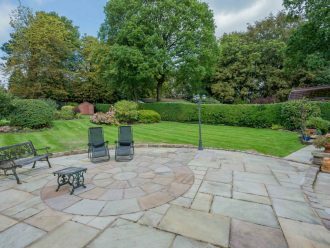 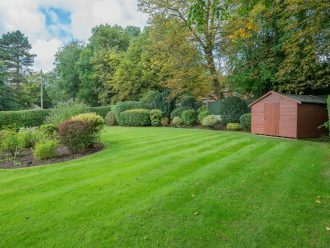 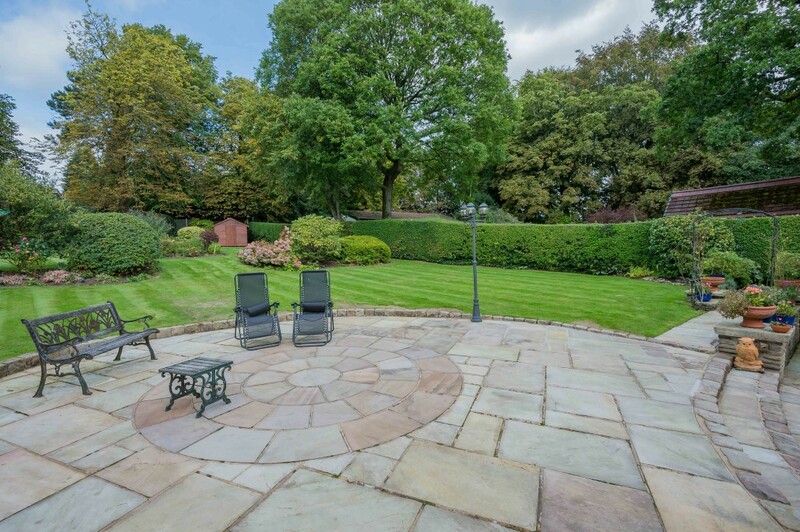 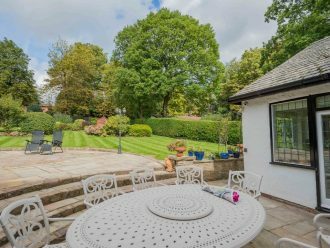 Professionally landscaped gardens mainly set to lawn encompass this attractive family home with a particularly superb manicured garden and Indian paved patio to the rear creating a most tranquil and private setting. 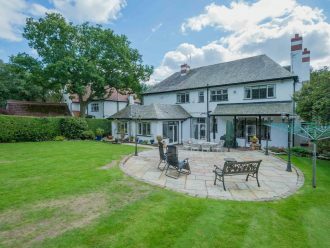 Spacious landing with access to five bedrooms ~ the master with entrance corridor ~ walk-in dressing room and en-suite with Jacuzzi whirlpool bath and separate shower with steam facility. 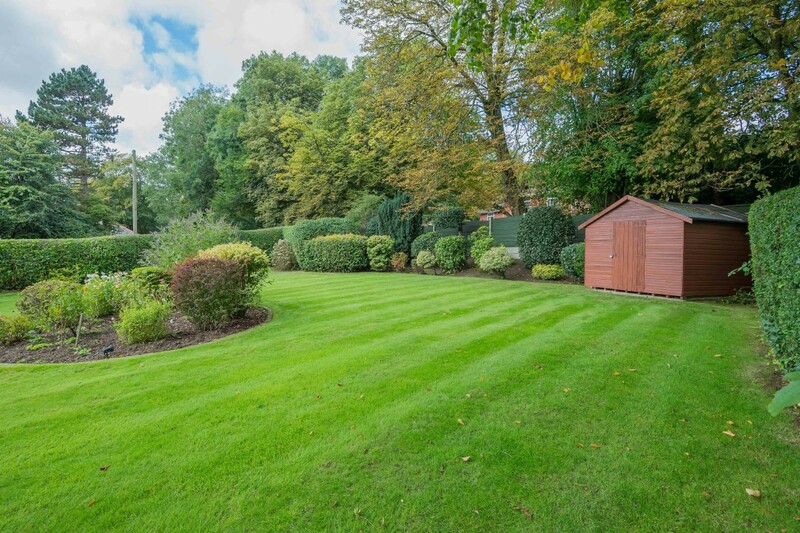 Second bedroom with en suite and underfloor heating plus five piece family bathroom. 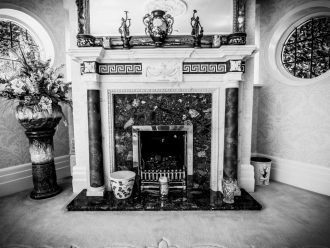 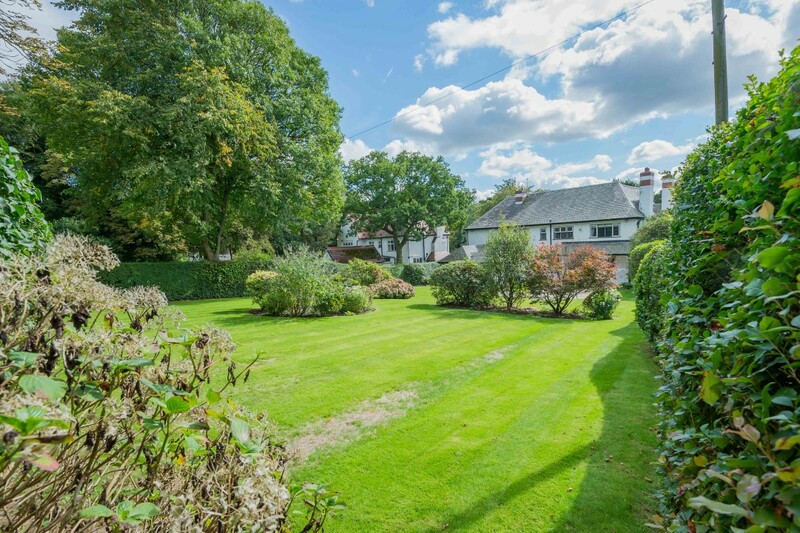 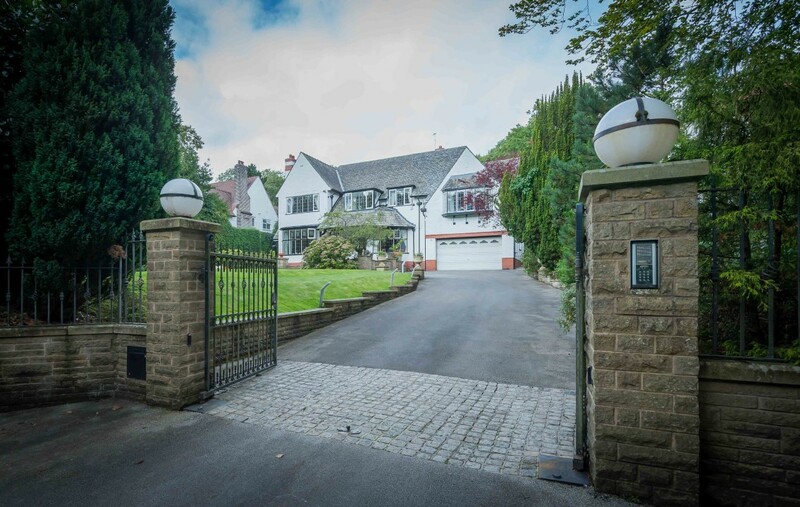 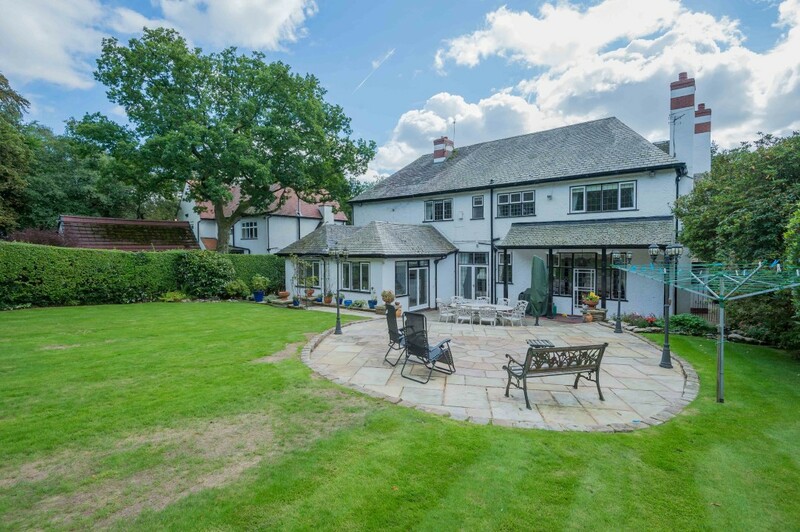 Location: Heaton is acknowledged as one of the most prestigious and traditionally sought after areas within the town – Sunningdale is one of the most prestigious addresses within Heaton. 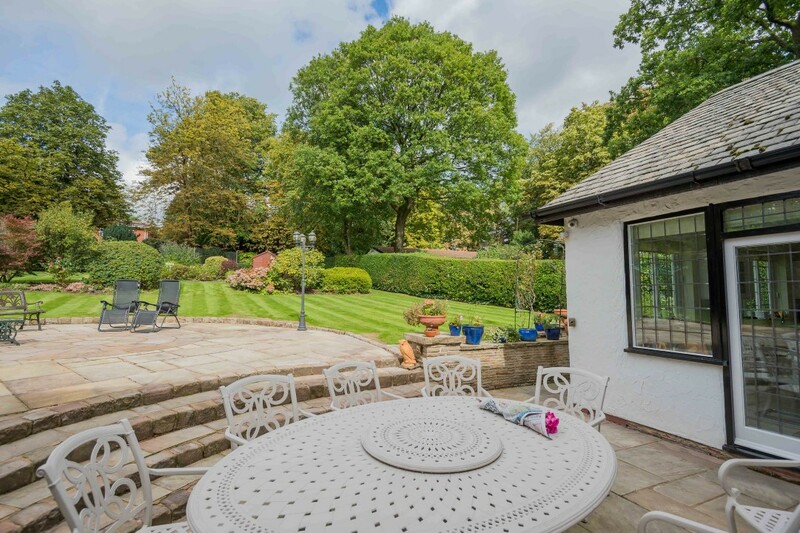 Local amenities : Bolton, Regents Park, Old Links Golf Courses ~ Lostock Rail Station ~ Markland Hill Tennis Club ~ The M61 Motorway~ Bolton School ~ Clevelands Prep & Markland Hill Primary school “almost on the door step”~ The Middlebrook Retail Park within a short drive.